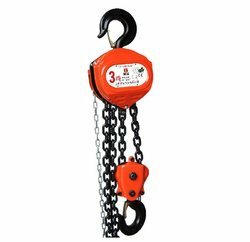 Pioneers in the industry, we offer pulley block, heavy duty chain pulley block, manual chain pulley block and chain pulley block from India. 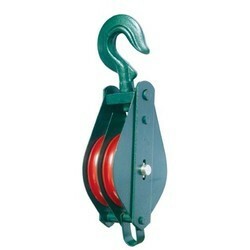 We are offering Pulley Block to our clients. 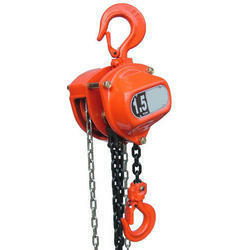 We are offering Manual Chain Pulley Block to our clients. 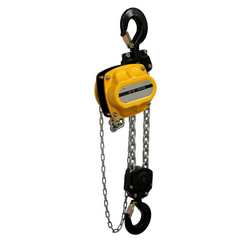 Looking for Pulley Block ?